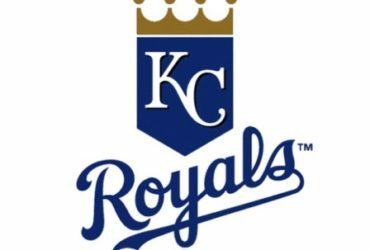 NEW YORK — The Royals have been waiting patiently for infielder Hunter Dozier, presumably a part of the team’s rebuild, to snap out of a dreadful slump. There were signs of that on Sunday in the Royals’ 6-3 loss to the Yankees at Yankee Stadium. 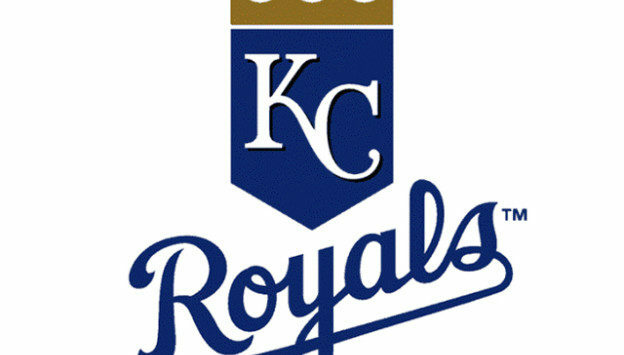 The Royals lost three of four in the series. Dozier, the team’s top Draft pick in 2013, entered the game 9-for-57 since June 29 (.158). After he nearly homered in the second inning, sending a drive deep into the right-field corner that was caught, he walked in the fourth before hitting a home run, his fifth, to right-center in the seventh. It was his first home run since June 23 at Houston. Rosell Herrera homered in the eighth inning, his first Major League four-bagger. Right-hander Burch Smith, a Rule 5 Draft acquisition, was the third straight Royals rookie to make his first appearance at Yankee Stadium. And like Brad Keller and Heath Fillmyer before him, he struggled with his command. Smith walked three and gave up five hits and five runs over four-plus innings. He threw 90 pitches, 60 for strikes. Smith gave up a two-run home run to Aaron Hicks on a curveball in the first inning. Hicks also doubled and scored in the fourth. Red-hot catcher Salvador Perez hit his 18th home run of the season in the sixth. Perez has hit in seven straight games, with seven home runs in his last 16.